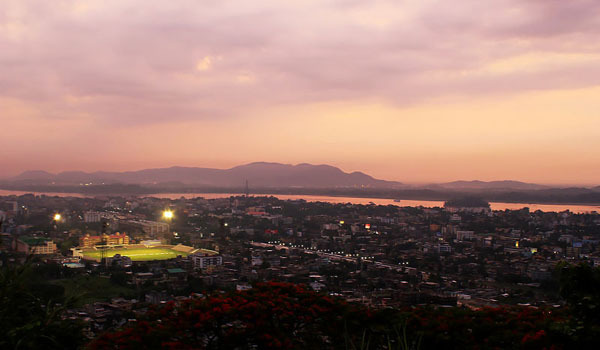 Guwahati, the most developing city of the state is often a popular tourist destination. 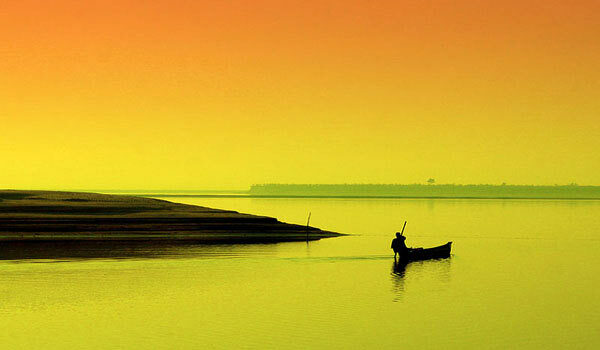 This city, nestled on the bank of mighty Brahmaputra has many things to offer. Its blue hills, river banks, temples, historic places, zoo etc are really very attracting. Umananda temple, an ancient seat of astronomy known as Navagraha is a popular attractions of the city. Besides the city is also widely known for its art and cultures. 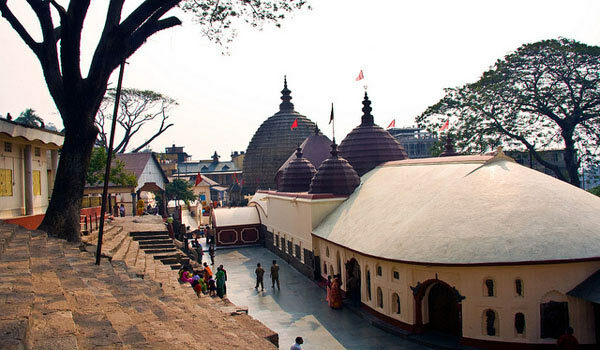 Kamakhya Temple is a Hindu temple dedicated to the mighty goddess Kamakhya and is nestled at the top of the Nilachal Hill by the river Brahmaputra. This is one of the most important pilgrimage destination in the city of Guwahati. The temple is nearly 6 kms from the Guwahati railway junction. Kaziranga National Park, a World Heritage Site, situated on the bank of river Brahmaputra is world famous for its one horned rhinoceros. The National Park is also known as a Tiger Reserve and a favourable home to a wide varieties of other wild lives. A huge number of tourists turn every year to the Park for experiencing the decently conserved flora and fauna. 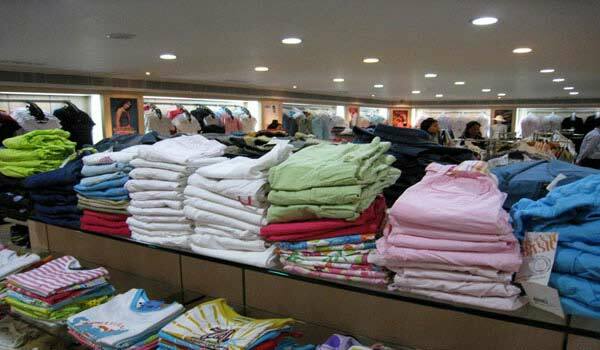 This is one of the world popular destination, widely known for its high quality of silk production of the state. This weaving village, situated by the bank of river Brahmaputra, 35 kms north of Guwahati, is also known as the Manchester of the East and boast of its 17,000 silk looms. Sivsagar, the capital of Ahom King is another popular tourist place of Assam. 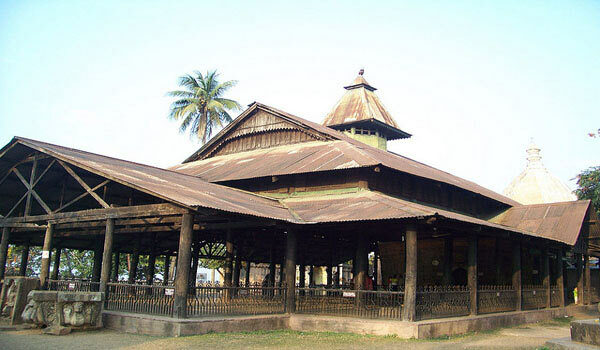 Kareng Ghar, Talatal Ghar, Rong Ghar are some of the popular monuments of the Ahom days. The Joy Sagar, a huge tank, by the popular Shiva Temple is a another attractions of the town. 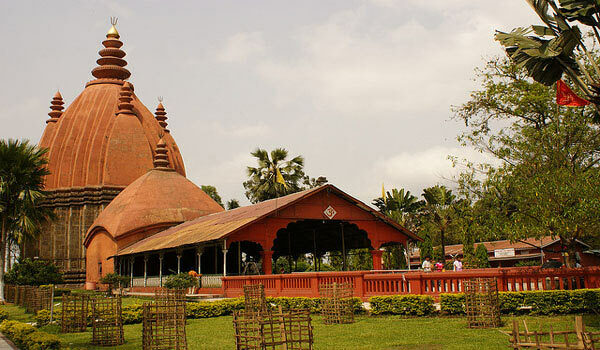 Sivasagar, about 369 kms away from Guwahati city is also well known for its oil fields. 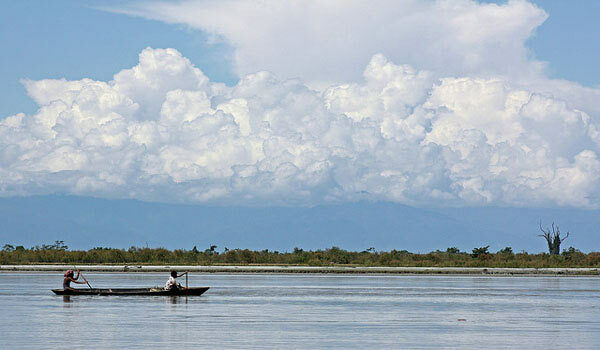 Majuli is the largest river island in the world, nestled in the lap of mighty Bragmaputra. It has been declared as a World Heritage site by UNESCO and is one of the best place to watch migratory birds, various flora and fauna, green tea gardens and also to experience its culture. 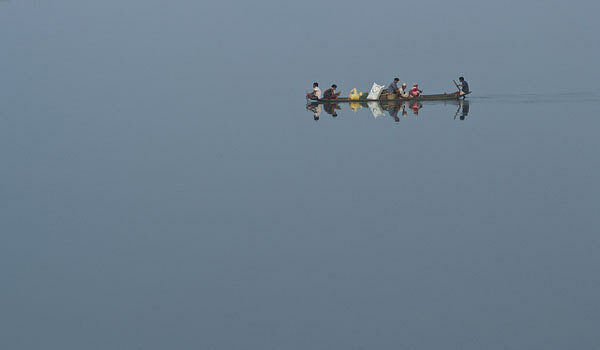 The island is a popular pilgrimage for the local assamese and boast of its Satras. 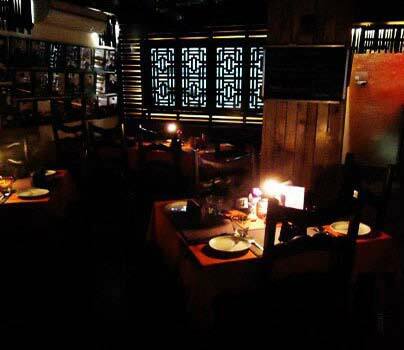 Tezpur, the city of eternal romance is hisorically very rich. The name of the city itself has many historic importance and was named in context to the bloody war between Lord Krishna and Baana. This city situated on the bank of the mighty Brahmaputra have many tourist attractions like the Da-Parbatia, Bamuni Hills, Chitralekha Park, Agnigarh Hill, The Ouguri Hill, The Mahabhairab Temple, etc. Jorhat, the last capital of Ahom Kingdom is another popular destinations in Assam. 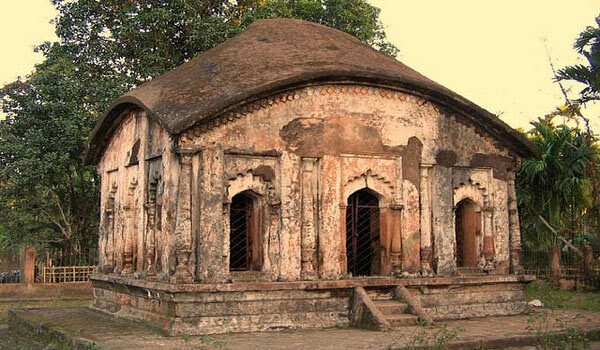 Raja Maidam, a popular spot, in the heart of Jorhat, is associated with the last burial mounds of the Ahom Kings. 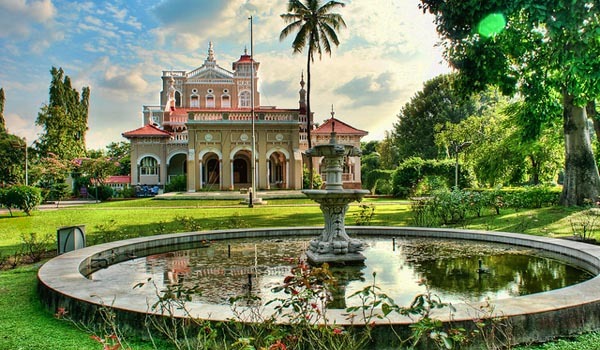 Besides the city has tourist attractions like Bangalphukhuri, Thengal Manor, Burigosain Devalaya, Dhekiakhowa Bornamghar etc. 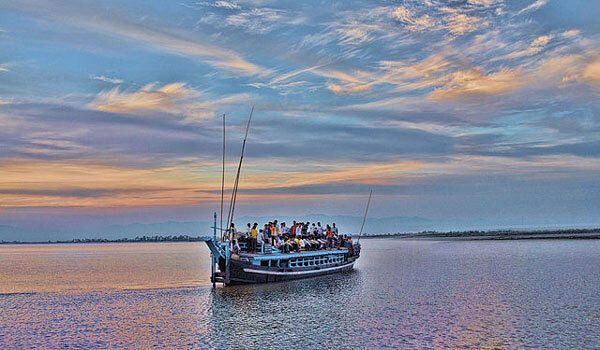 Nimati Ghat, is an important river port to visit the World Heritage site of Majuli. The Assam Sate Zoo is popularly known as Guwahati Zoo, located within the Hengrabari Reserved Forest. This zoo is one of the famous place of tourist attraction in the Guwahati city and the largest of its kind in the entire north-east. 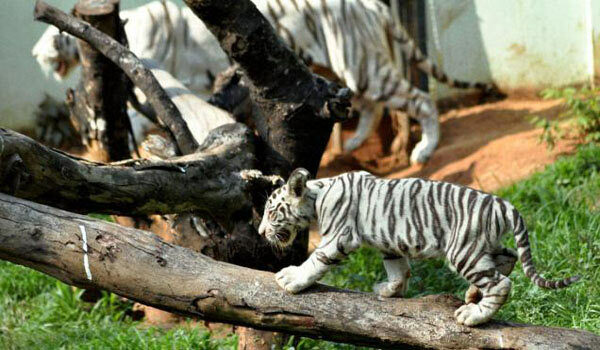 Guwahati zoo is a home to different species of animals, birds, reptiles and a wide varieties of floras. Besides this is one of the best place to see the most popular species of one Horned Rhinoceros. 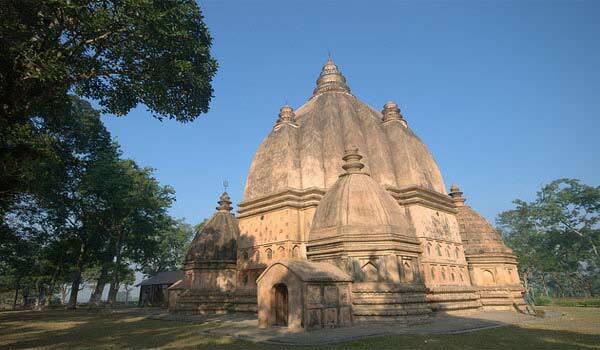 Hajo is another important tourist place, located just 35 kms away from the Guwahati city. 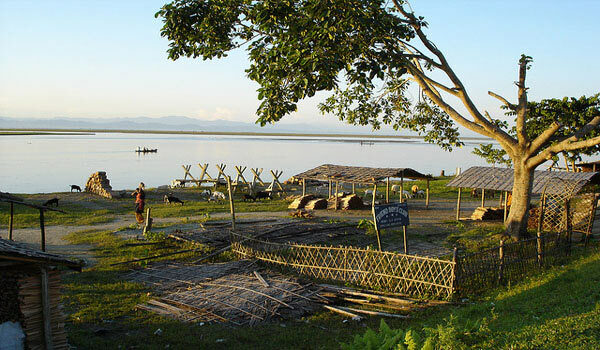 This tourist place, by the bank of mighty Brahmaputra, has unique historic importance and is a pilgrimage center for three religions. 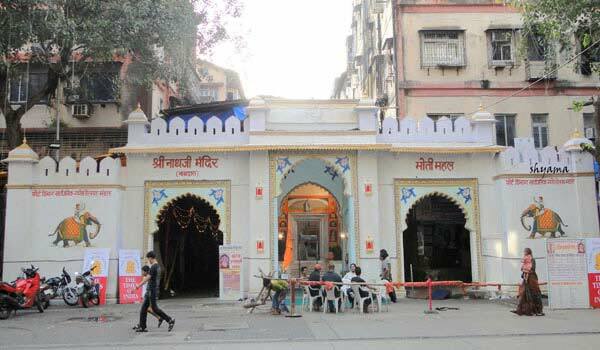 Kedarswara Temple, Hayagriva Madhava Temple and Powa Mecca are the major attractions of the region. Barak Valley, in the southern Assam have too many natural views and places of historic importance. The region was once ruled by the Kachari King. 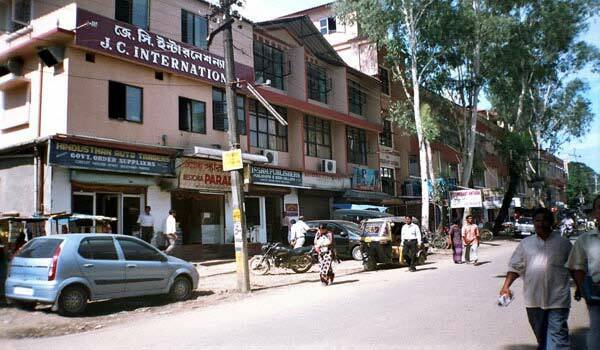 Silchar of the Cachar district is the capital of Barak Valley and have easy access to its tourist place. Kachakanti temple, Khaspur, Bhubaneswar Temple, Badarpur Fort, Adi Kali temple of Barak Valley are widely visited. Dibrugarh, nestled by the mighty Brahmaputra, is an important commercial city of Assam and is well known for its Oil and Natural gas, Timber, fertilizers and Tea. The city, about 444 kms away from Guwahati, is also known as the Tea City of India and houses maximum Tea Gardens of the Estate. 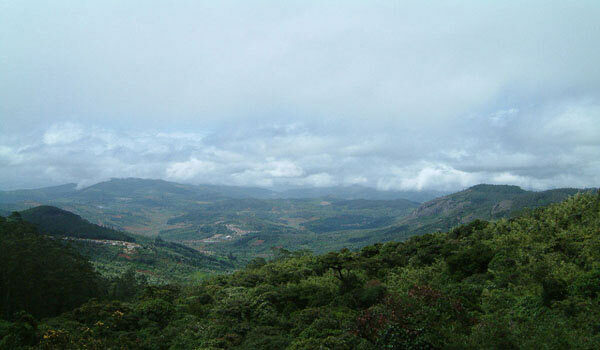 Medieval Memorial Grounds, Koli Aai Than and Lush green tea estates are highly visited by tourists. 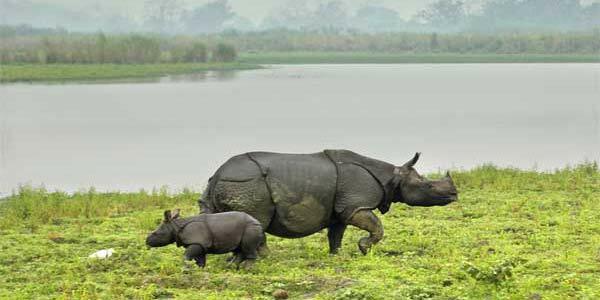 Nameri National Park, located about 35 km away from Tezpur is one of the best place for wildlife lover and natural lovers. 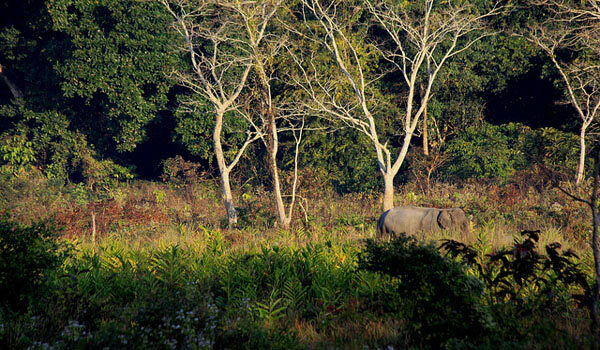 Nameri National Park, nestled on the foothill of Eastern Himalayas preserves a wide varieties of Flora and Fauna. Trekking, Nameri River Rafting and fishing of the national park is highly popular. Dibru-Saikhowa National Park, is located 12 km north of Tinsukia town and covers some part of Dibrugarh district and bounded by the Brahmaputra and Lohit river. Dibru-Saikhowa National Park conserve many endangered species of wild life’s including the rare White-winged wood duck, water buffalo, wild horse, tiger and Capped Langur. Maibong is an important place of historic importance. It was the capital o the Dimasa Kingdom and ruins of the kingdom are still there and attracts tourists. Besides Ramchandi Temple and Maibong Waterfall is also very popular. 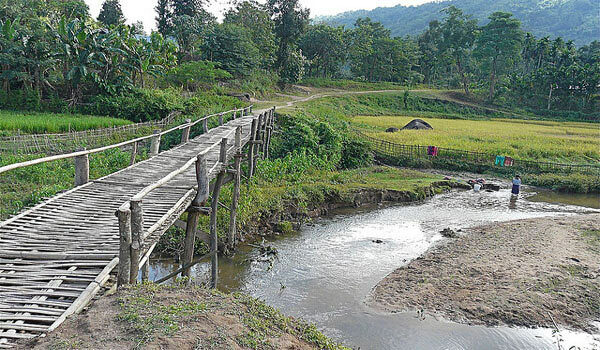 Help us to improve this article/list "Tourist Places in Assam". We would be glad if you can comment below and provide your valuable suggestions and feedback. If this page about Tourist Places in Assam have any wrong information/list or out of context content, then you can report us as well.